This challenge at Lawnscaping has inspired me to take a tiny break on clean and simple cards and have fun with colours and elements. So here it is. Hope you like it! 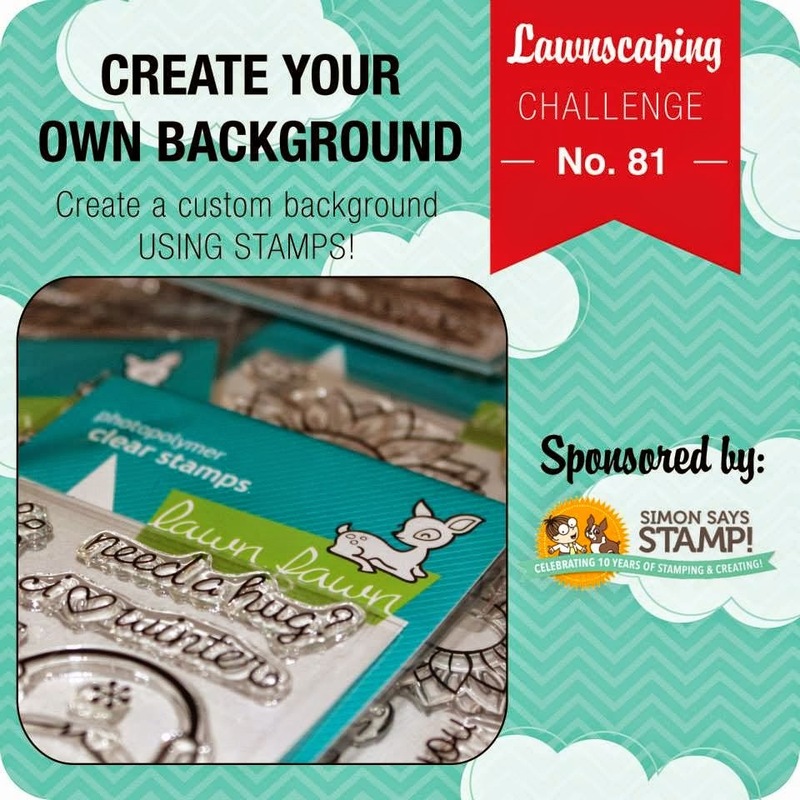 I used Lawn Fawn stamps for background and sentiment. The house is from Paper Smooches. This is stunning! Love how the house just pops!